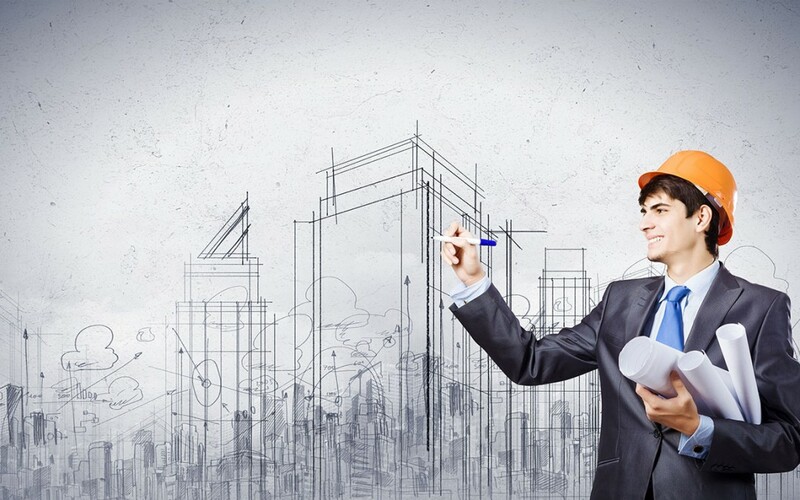 It is far better to contract your construction project to a single engineering company. Essentially, this is because an integrated engineering capability will add considerable value to your project by avoiding the numerous complications arising from using multiple engineers and touch points. The project team that will work with you will also ensure a more effective and formidable outcome. A professional engineering firm will deliver according to set quality management systems. This is because they work according to International Standard ISO 9001 practices. Therefore, whenever you are in need of cutting-edge and innovative solutions to your engineering projects, your best option would be a firm of professionally trained and experienced Australian engineer. Their proven technical expertise will also serve you well, irrespective of whether you are looking for structural engineering designs, civil engineering services, architectural services, and/or mechanical engineering services. The reliability and quality you can expect from a professional engineering company is also worth mentioning. The best of the best will actually count on their experienced teams of structural, civil and mechanical engineers and architects to meet your engineering requirements. If you had opted for a less professional firm, you might have been forced to further outsource some of these services to an entirely different engineer. 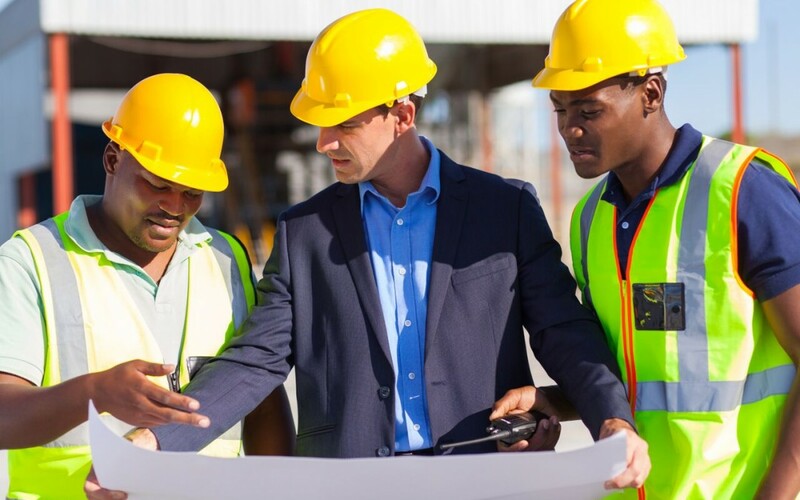 Similarly, outsourcing your construction projects to a licensed, vetted and bound engineering company in Australia will save you a great deal of money and time. As a result, you will experience faster time – to – market and lowered costs. A firm that has the experienced and professionally trained engineering talent you are looking for will be in a position to provide you with the domain expertise you are actually looking for. In the same way, it will be in a position to customise tailor-made solutions that are more specific and relevant to your project management and engineering requirements. Nothing beats experience in the engineering industry. You certainly want to outsource your projects to a firm that has been providing engineering services to a broad range of companies, industries and projects, including the chemicals, pharmaceutical, gas and oil, industrial machinery, manufacturing, construction, infrastructure, aerospace and automotive industries. 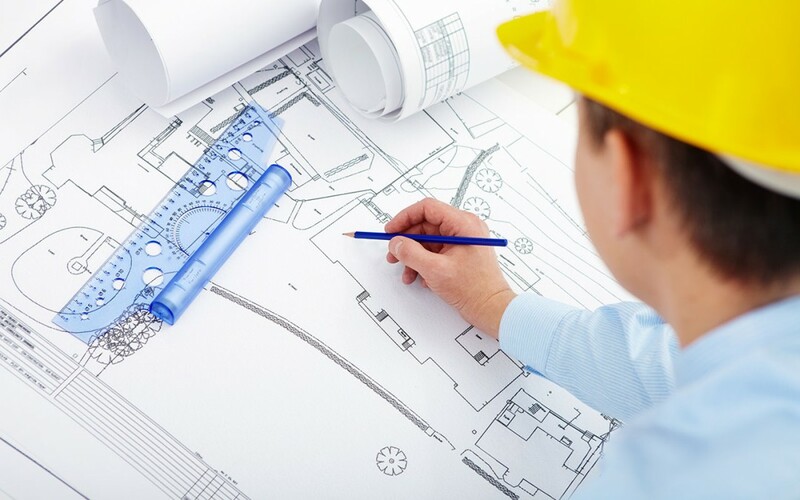 In conclusion, the unique methodology that you will receive from the professional Australian engineering company will put you in a strategic position to enjoy seamless support and integral design and engineering services for your project. Civil and construction engineers are licensed professionals who are educated and trained to analyse all elemental factors exerting forces and actions upon a building and its attached components (including building additions, garages, and retaining walls). They make a documented decision about whether buildings and structures can resist and hold up to these forces. Like other professional engineers, these experts have a thorough understanding of how the fundamentals of calculus and physics come into play while determining the external and internal forces and reactions that are typically applied to any construction structure. As a homeowner, or building manager, you need the peculiar expertise of civil and construction engineers for a number of reasons. 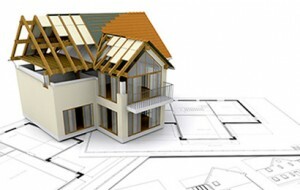 If you are trying to remedy structural defects, constructing new additions or planning significant structural alterations, it is essential that you call upon these professionals. They will evaluate your building and provide you with appropriate recommendations about the repair and design tasks that ought to be performed. Even with the required blueprints at hand, you still need to get a civil or structural engineer’s opinion before construction begins. The engineer will determine whether the addition will hold up well without compromising the integrity of your original structure. Similarly, they will review the plans drawn up to ensure that the foundation of the addition is reinforced adequately and that the new construction meets Australia’s building codes. 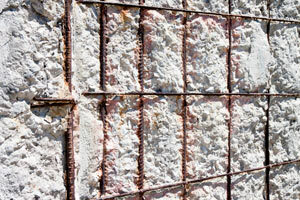 Before knocking down walls while remodeling, you ought to think twice. Although this might not be apparent to you, altering or removing load-bearing walls might cause structural damage to your building. Instead, call in civil and structural engineers first. They will accurately determine the walls that carry the weight of the structure. Additionally, they will advise you on how planned improvements and renovations will affect your building’s overall integrity. Root growth, drought and inadequate drainage may displace or naturally resettle the soil beneath your home’s foundation. This will lead to such structural damages as cracks around windows, weakened door frames, and bowing/cracked/leaning walls. Of course, when this happens, you might be tempted to call in a foundation company to help you repair the damage. However, an even better idea would be to consult with a civil/structural engineer first. Instead of trying to promote a certain foundation repair products or systems, the engineer will provide you with an objective and unbiased analysis of the problem. They will also recommend the most economical and effective solution, which could save you tons of money. Other building damage situations that require the expertise peculiar to civil and construction engineers include damage to home foundations and retaining walls by lateral soil movement, damage from natural disasters, and termite damage to load bearing wooden elements in a building. In conclusion, the services provided by professional civil and structural engineers are more of a necessity than a luxury. The next time you plan a major home or building construction project, therefore, be sure to consult with these experts first. Their unbiased professional opinions will not only save you money, they could end up saving lives that would otherwise have been laid waste to.